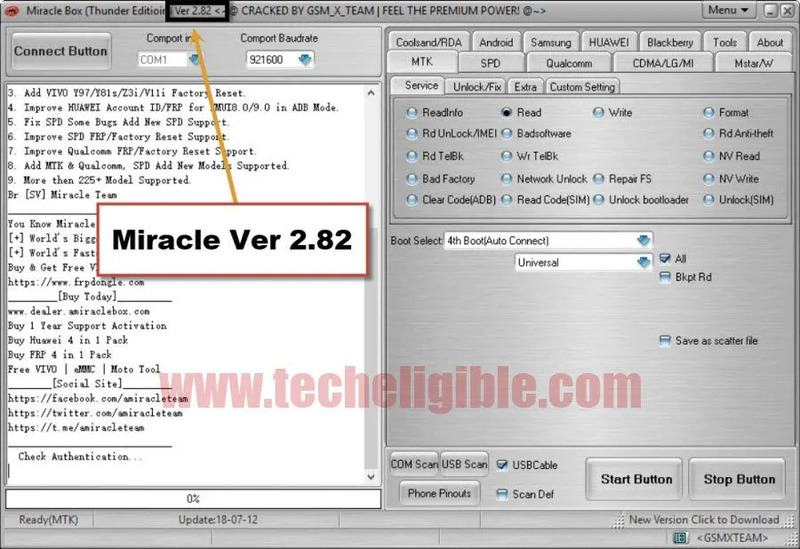 You can now easily Download Miracle 2.82 with loader from below, this new version of miracle will give you plenty of options to resolve android devices issues, not only that, with this new miracle 2.82 version, you can bypass and remove frp lock, and also you can unlock Samsung Galaxy Network lock, not only that you can read pattern lock from your OPPO devices, and also this new Miracle 2.82 support almost all android brands including ZTE, Coolpad, OPPO, Xiaomi, and many other brands. Go down and download Miracle 2.82 version in free, in just single click. -First of all, turn off your Antivirus tool, because this tool is with loader, otherwise you won’t be able to use this Miracle 2.82. -Click below link to download Miracle 2.82 version in free. -Turn off any active Antivirus. -Extract Miracle 2.82 from winrar archive. 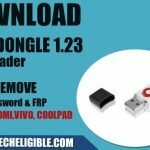 -Double on Miracle 2.82 Setup for the installation. -Click “Next”, and once installation finish, just click on “Finish” button. -Now go back to “Desktop”, there you will be able to see “Miracle 2.82 icon”. 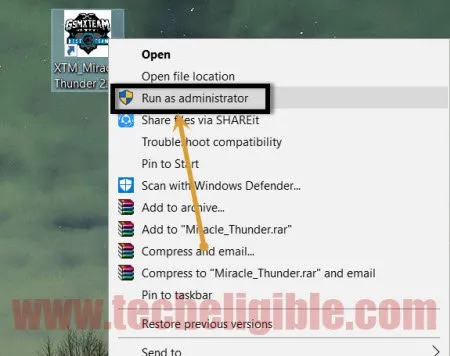 -Right click on “Miracle 2.82 icon”, and then run as administrator. -Wait few seconds, after that you will be able to see your new miracle 2.82 software. -Congratulation, you have successfully installed and launched the latest version of Miracle 2.58, enjoy this new version, you will be able to see there lots of new features to sort our your android and blackberry devices issues. 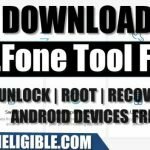 hello,,, can use this tool for unlock LG phone ?